How do you get signed up? Well, you get to apply, not just sign-up. OnePlus wants anyone who is a fan of OnePlus to apply and sell themselves on why they would be the perfect candidate for early review. You have 500 words to do so, but if you have reviewed other products in the past, linking to those reviews could and probably will be beneficial. OnePlus says they are doing this because the community built OnePlus and they want to give back and blah blah. It’s the same story all small companies pitch to their biggest fans, which is fine. I’m just not sure I fully understand the point of a “comprehensive community review” from the biggest OnePlus fans, a group that isn’t exactly going to go into a review unbiased and open to criticizing the product in front of them from the company they already love. But hey, marketing! As of right now, over 8,500 people are on the list and OnePlus plans to choose 30. 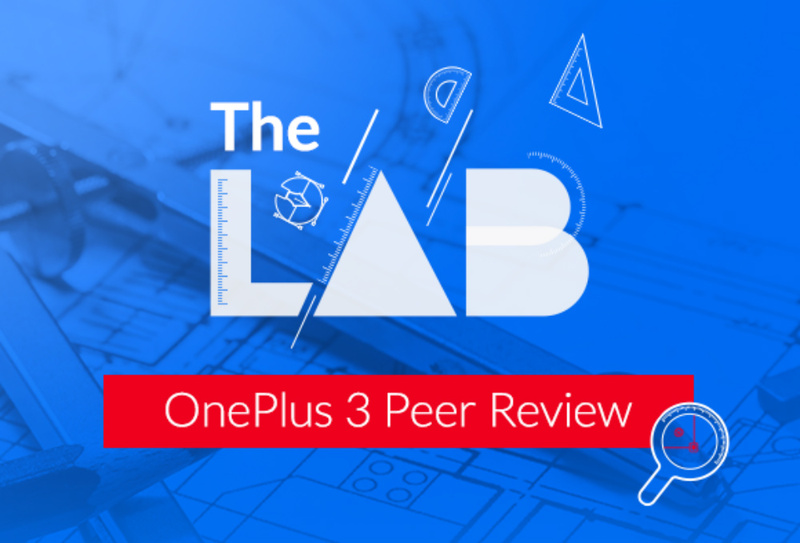 If you are interested in pitching your services to OnePlus for a chance to review the OnePlus 3 early, head over to The Lab here.